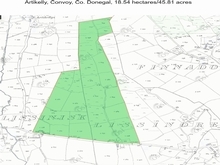 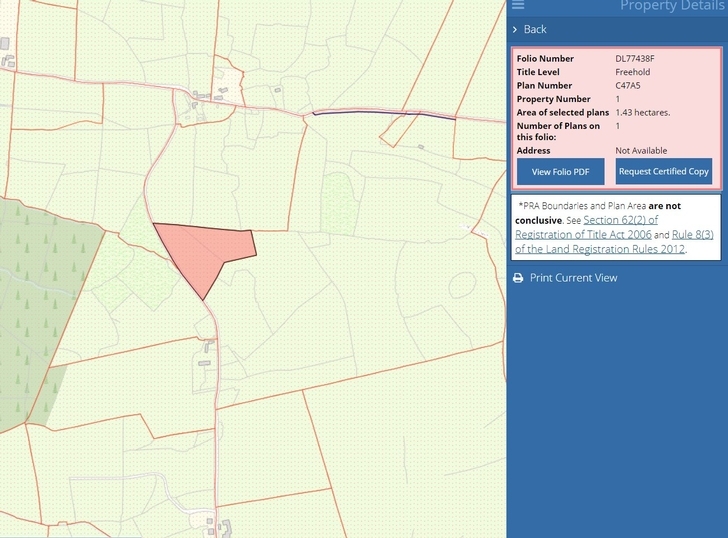 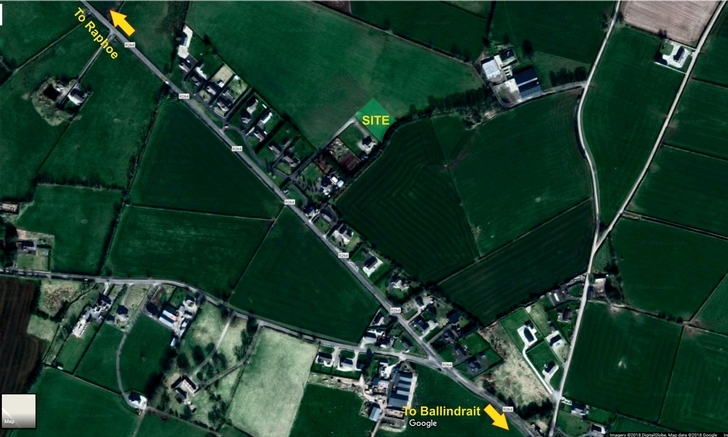 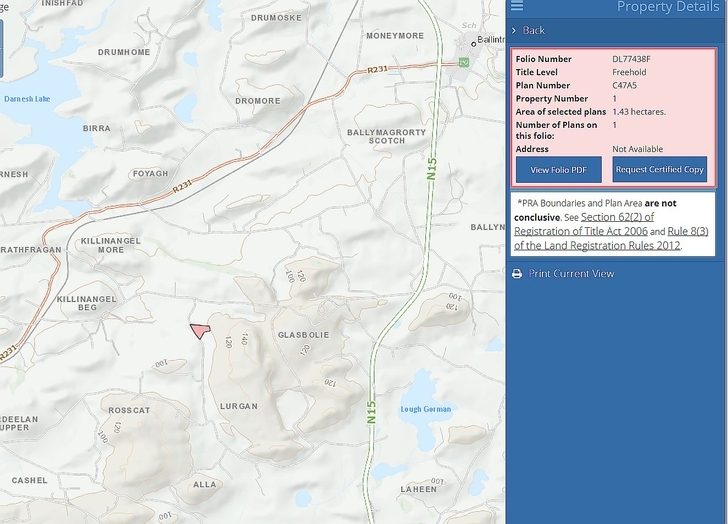 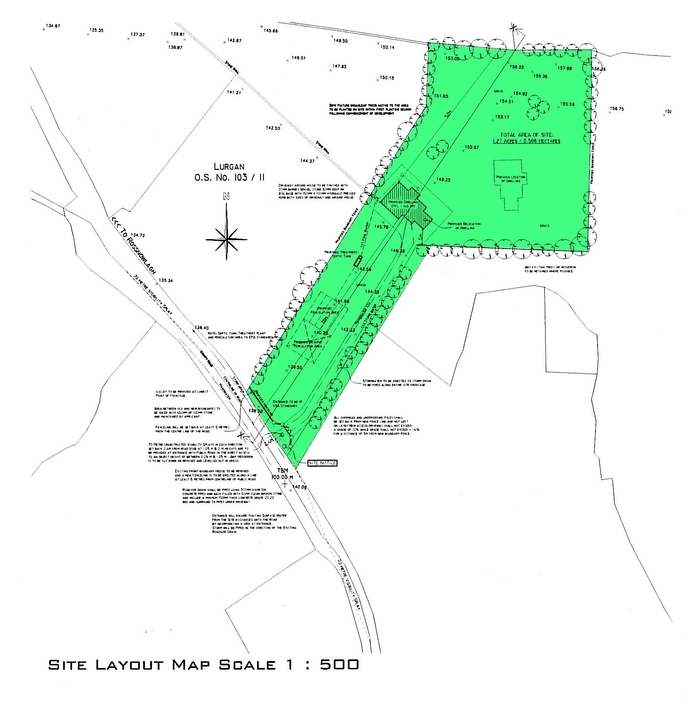 3.62 acre site for sale, located approximately 1.5 miles from Rossnowlagh Beach. 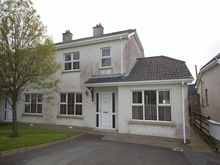 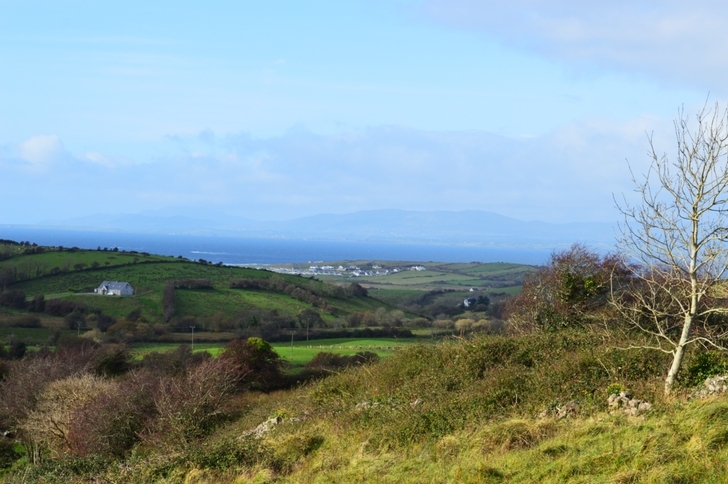 This is a gently sloping plot with good views of Donegal Bay. 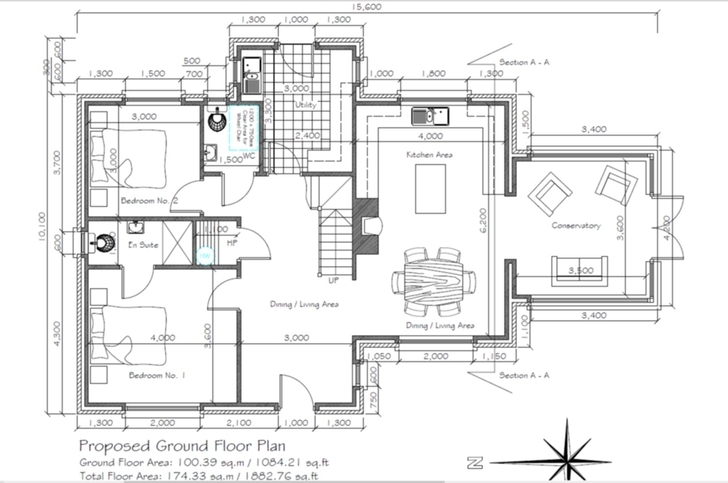 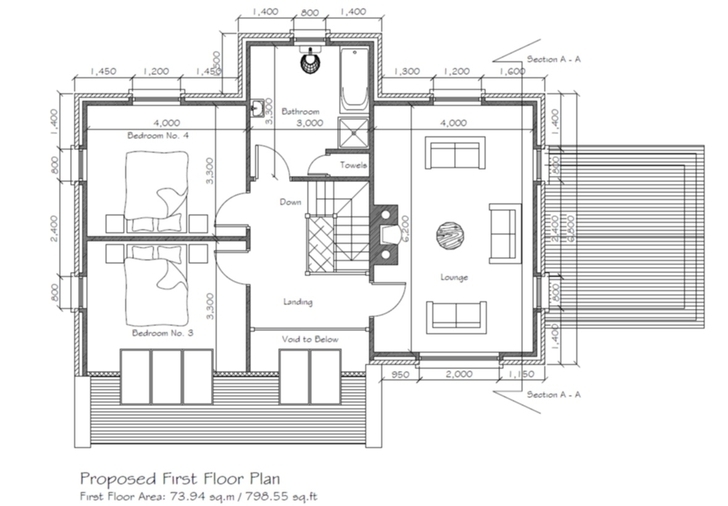 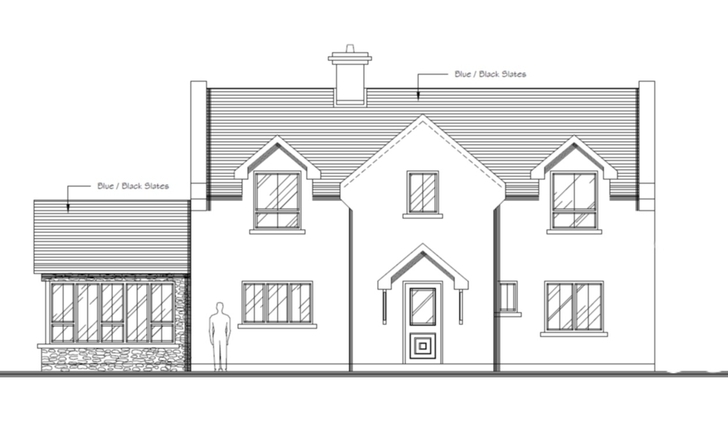 Full planning permission for a one and a half storey, four bedroom dwelling house (measuring 1882 square feet) had previously been granted on a portion of this plot. 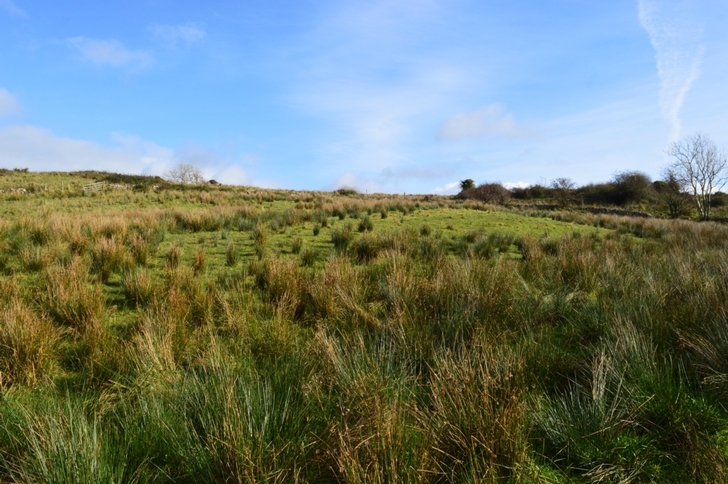 Set in a peaceful scenic location, the plot has good road frontage with all services nearby. 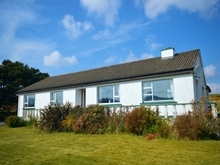 Offered for sale at a very attractive reserve. 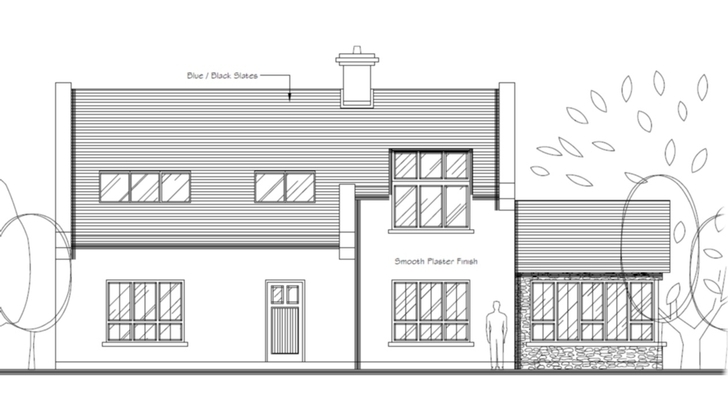 All enquiries welcome. 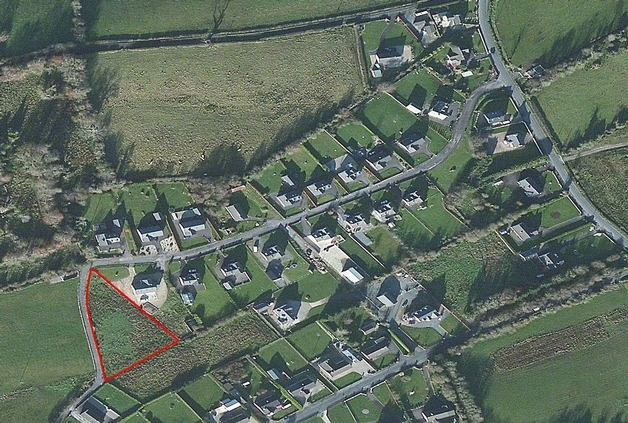 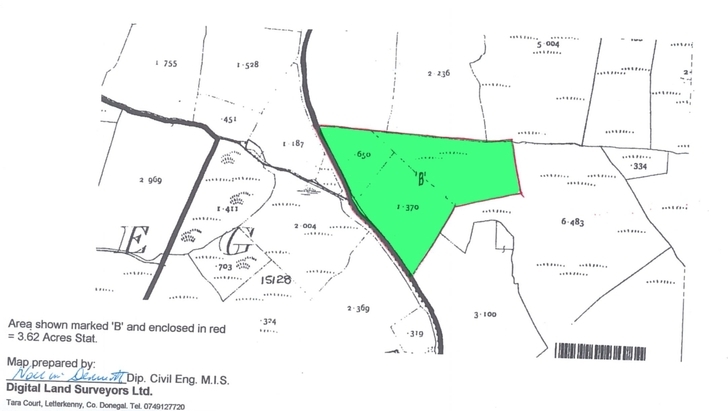 3.62 acre site with planning permission.